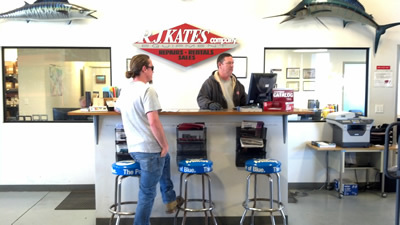 Employment | R.J. Kates Co.
R.J. Kates is looking for service technicians for static and engine driven welders. They need individuals with an electrical background and who are able to read an electrical diagram. Understanding of basic welding principals would be a bonus. And engine drive technicians would also need a mechanic’s background. For those interested in employment, please complete the on-line form below. Please attach a resume if you have one.